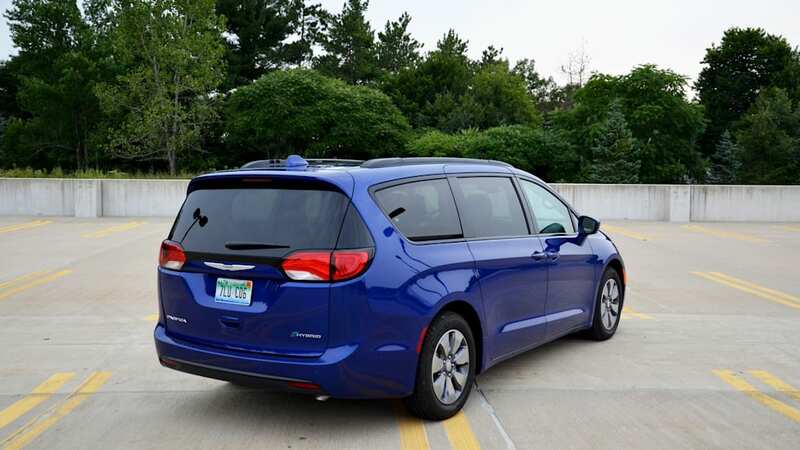 Autoblog rating for the Chrysler Pacifica Hybrid is not available. Please check back later. BIRMINGHAM, Mich. — I'm stoked to drive this minivan. Legitimately. 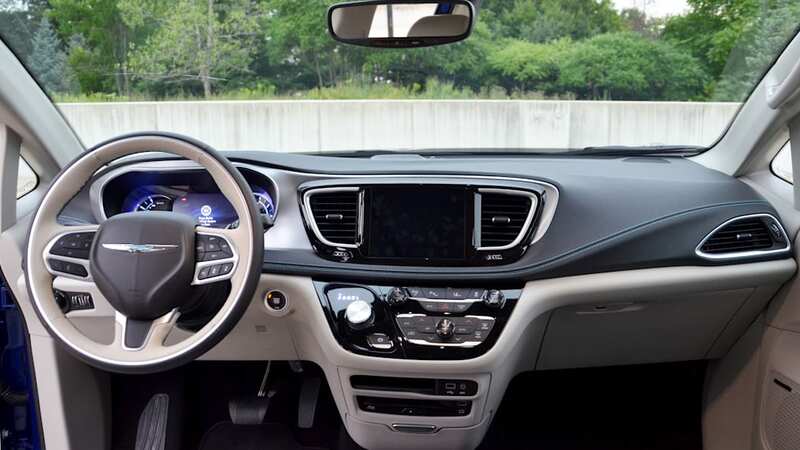 The 2018 Chrysler Pacifica hybrid is an impressive evolution of the minivan and a smart execution of electric technology. 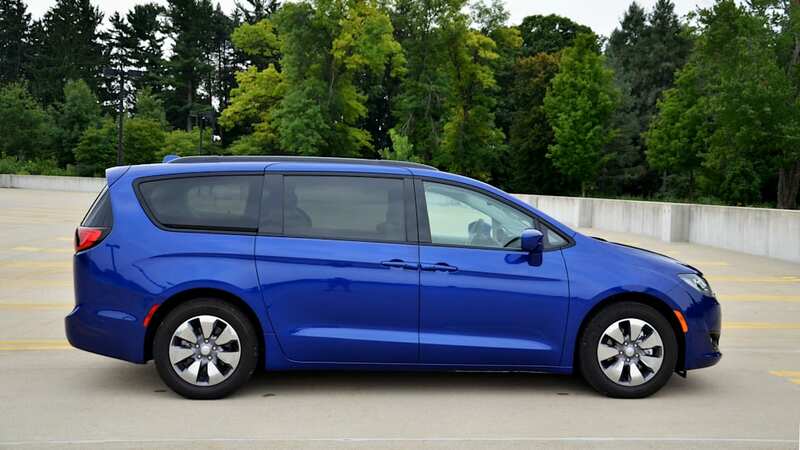 Why hasn't someone made a hybrid minivan until now? I ponder this as I unplug the charger and take my first spin in the Pacifica, the newest addition to the Autoblog long-term fleet. Sinking into the leather seats, I'm immediately relaxed. That's why you buy a minivan: comfort and convenience. Hybrid tech? Well that makes this thing sustainable and even cool. Whether your friends are swanky or wonky, play the plug-in hybrid card and your people hauler is cooler than theirs. 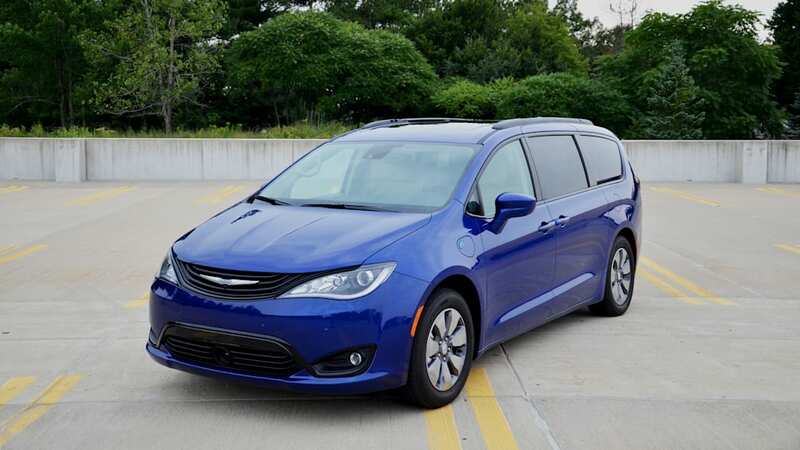 We went with the Pacifica Hybrid Limited. It starts at $44,995 and wears a beautiful shade of Ocean Blue. The interior features black and alloy pieces and leather. 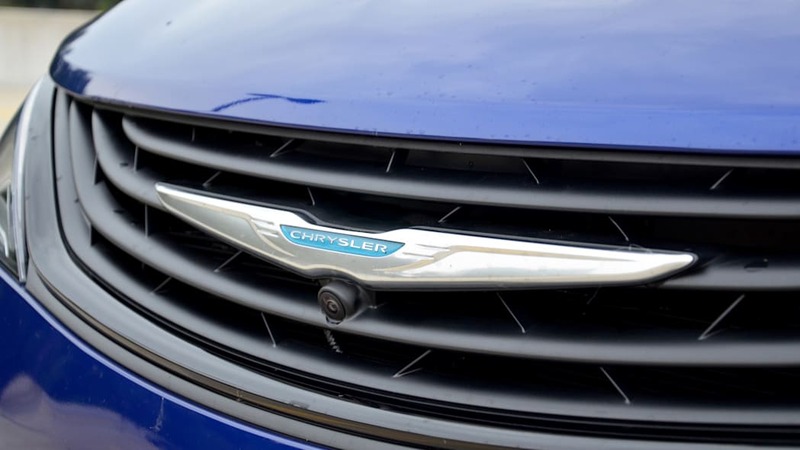 Power comes from the sturdy 3.6-liter Pentastar V6 dubbed the eHybrid for this application, and it works with an eFlite electrically variable transmission home to two motors making 84 and 114 hp. The hybrid battery pack has 96 lithium-ion cells that generate 16 kWh of energy. The net system power is 260 horsepower. In real-world driving, it's quick, torquey and more fun to drive than the average minivan. 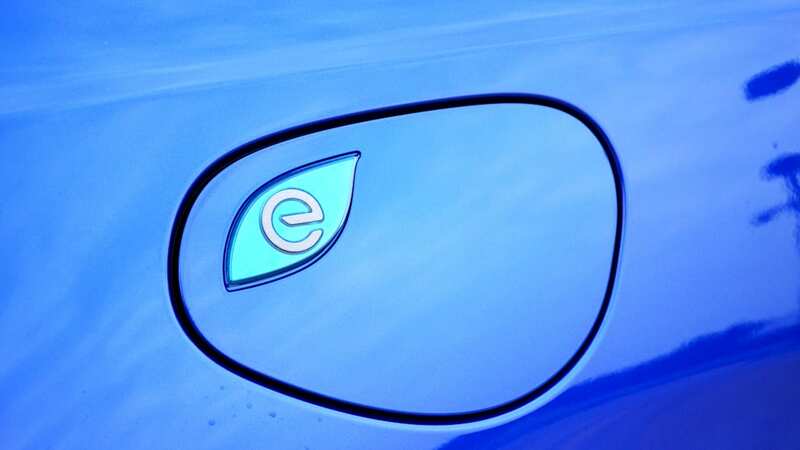 It can charge in two hours using a Level 2 charger and offers 33 miles of range on pure electricity. 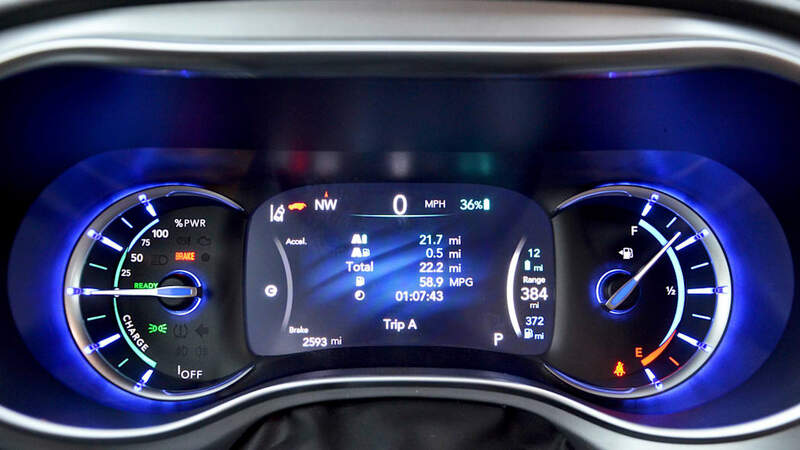 Collectively, it puts out 84 MPGe, and using just the Pentastar it's still rated at a robust 32 mpg in combined city and highway driving conditions. 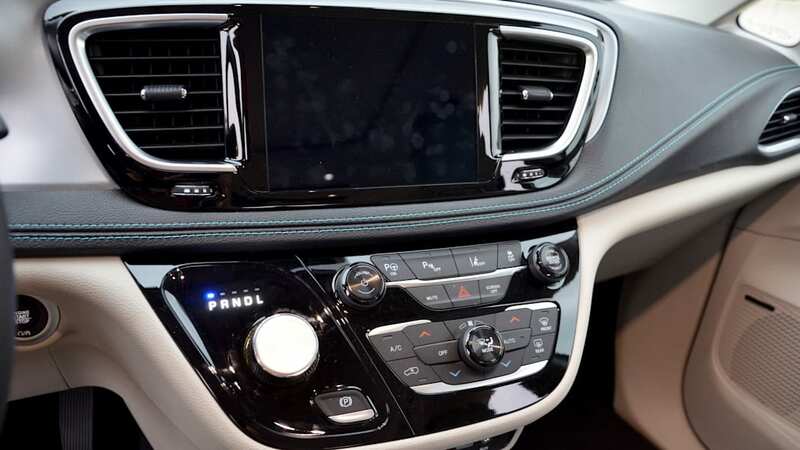 The Limited is the top-of-the line Pacifica trim, offering heated and vented front seats, an 8.4-inch Uconnect touchscreen and 13 Alpine speakers as standard equipment. 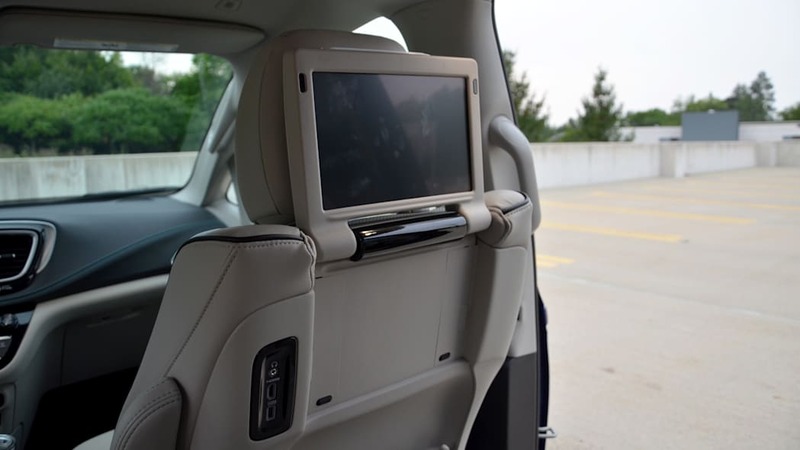 We added a safety and tech package ($995) that includes parking assist, a 360-degree surround view camera, lane departure warning, adaptive cruise control, seatback video screens and a Blu-ray DVD player. 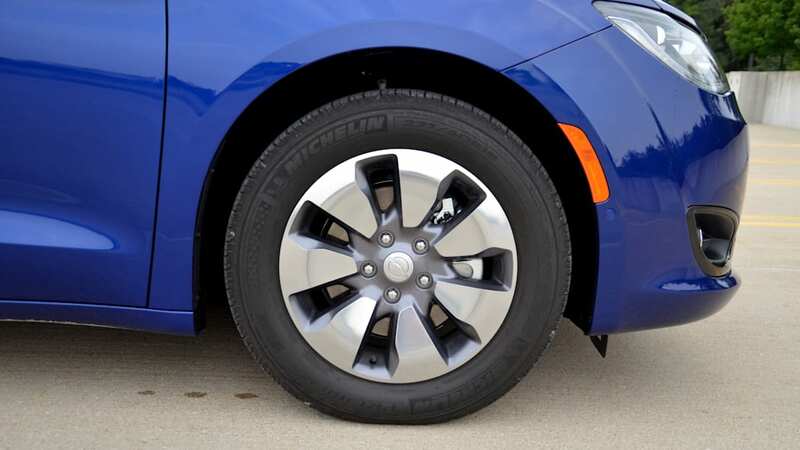 We also ticked the box for the hybrid appearance package ($395) to add 18-inch polished aluminum wheels, body color treatments for the mirrors and door handles, and a "Black Spear Applique" for the rear fascia. It's not worth your money. We topped it off with the $1,595 tri-pane sunroof, which is totally worth your money. Final cost including destination: $49,325. It's reasonable, considering the level of luxury the Limited offers, and as we all know, hybrid tech isn't cheap. If you can get the $7,500 federal tax credit the government offers on electrics, it's a great value. 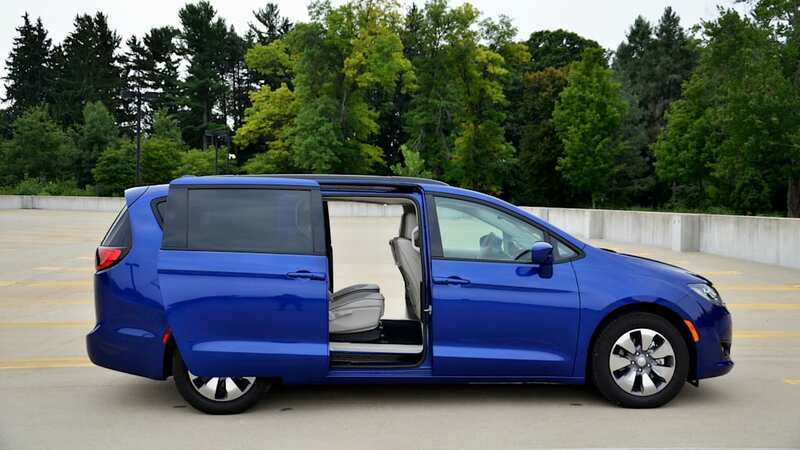 Minivans are so not dead, and with this year-long test we're going to prove it. We're also going to examine the benefits and shortcomings of the segment. 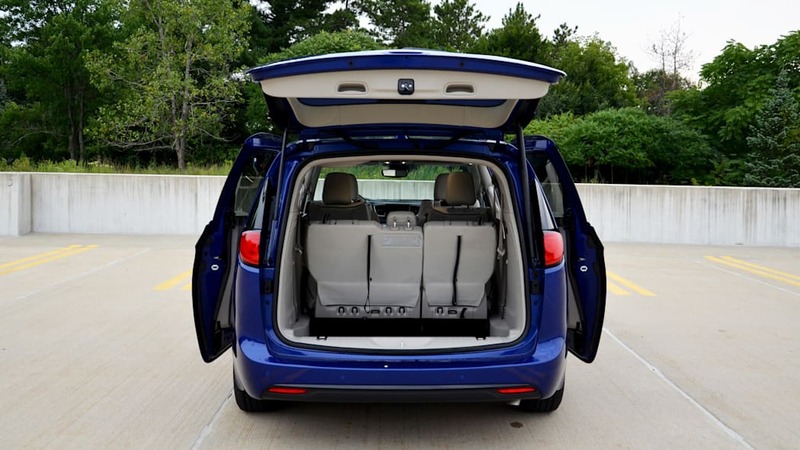 Is a minivan really better than a three-row SUV? For some, absolutely. Others, maybe not. We'll sort this out as we load up the miles on this Pacifica. 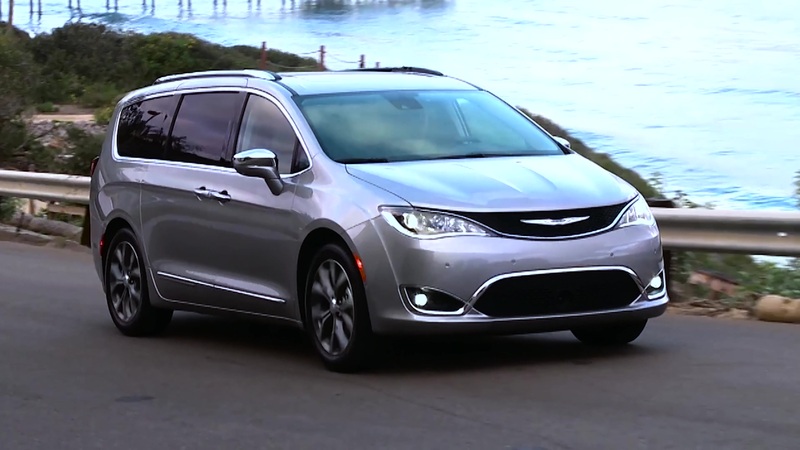 Most critically, the Pacifica Hybrid is a landmark vehicle, the first and only hybrid minivan, ever. It's a clever idea, considering many families would use the 33-mile electric capability for errands and not even need gas. The next step is an all-electric minivan, and I wouldn't be surprised if Fiat Chrysler rolls one out before Tesla. Another discussion. For now, this plug-in Pacifica is intriguing enough.